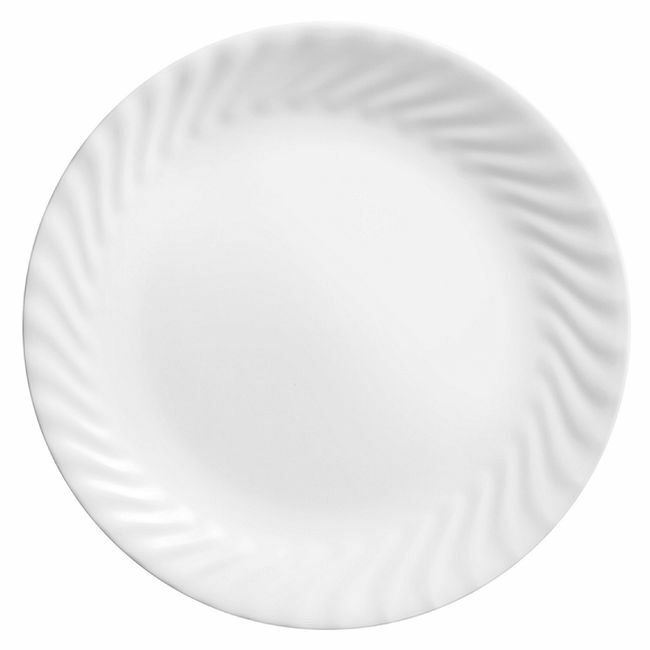 Sculpted swirls bring classic beauty to this pure-white salad plate. 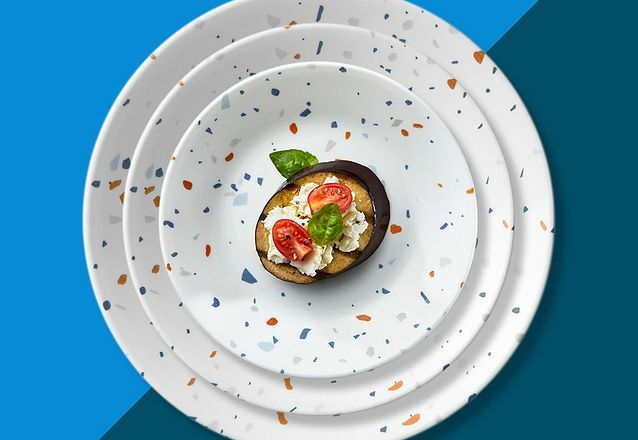 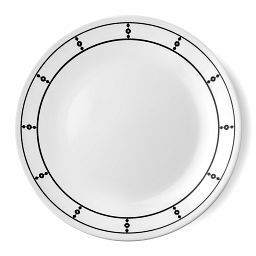 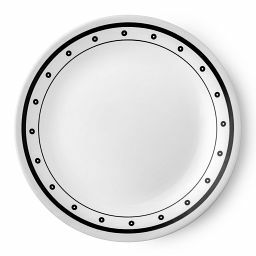 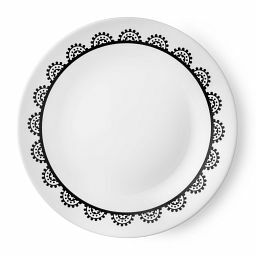 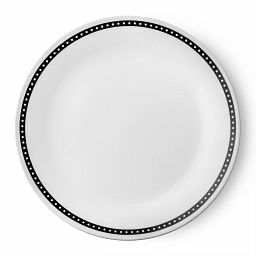 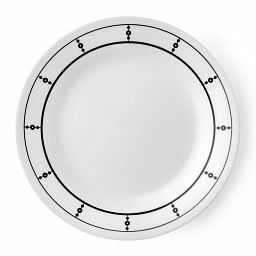 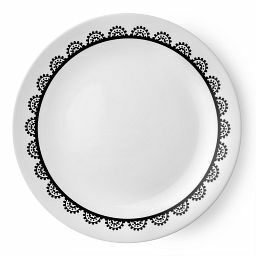 Our classic salad plate is sculpted with fluting that swirls around the rim, catching the light and lending understated elegance to the table. 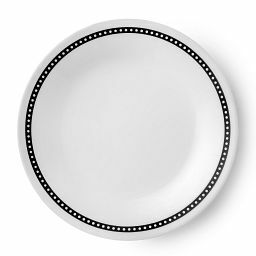 In pure white, it pairs beautifully with any of your other favorite pieces and layers seamlessly with patterned dinnerware, too.